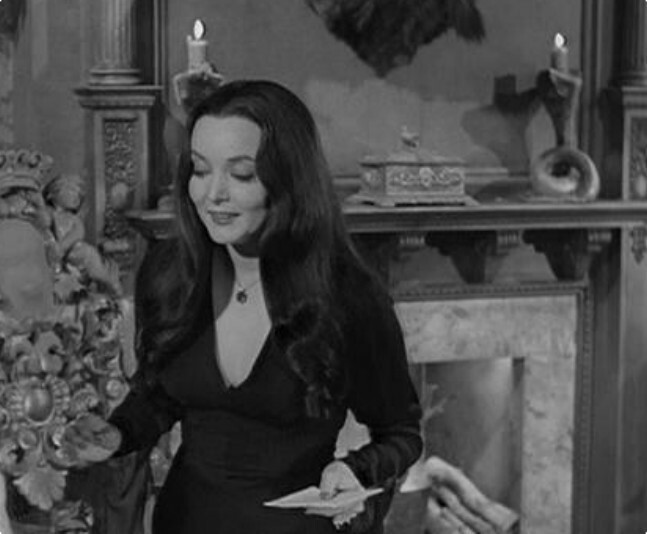 Morticia Addams. . Wallpaper and background images in the The Addams Family 1964 club tagged: gomez morticia pugsly wednesday itt lurch cleopatra kitty kat etc. This The Addams Family 1964 photo might contain outerwear and overclothes.